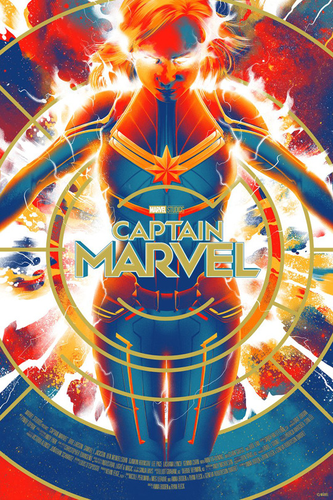 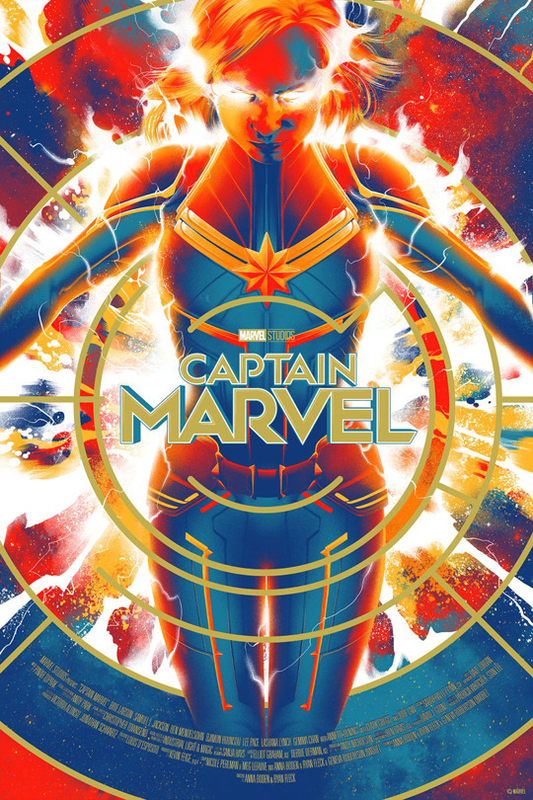 Captain Marvel Posters par Matt Taylor. . HD Wallpaper and background images in the Marvel's Captain Marvel club tagged: photo captain marvel posters by matt taylor.